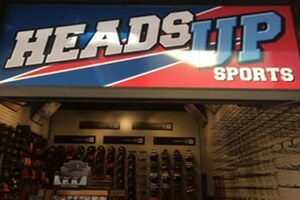 Heads Up Sports is also now open at The Island! This is the #1 spot on The Island for all sports fans! They specialize in sports hats of all teams, sizes, and styles. They also carry a wide variety of SEC collectibles!